Precast concrete is well known as a strong and durable structural engineering material. Often, precast concrete plays an excellent supporting structure role. However, it also has the capability of being the main attraction of the building or structure. Sydney has had its iconic Opera House for 45 years, and Perth has just welcomed what is surely a wonderful piece of architectural precast concrete at the Cadogan Song School. John will present the essential lessons derived from his engineering work on this project. George will present his experience as a local artisan tasked with producing the final product. 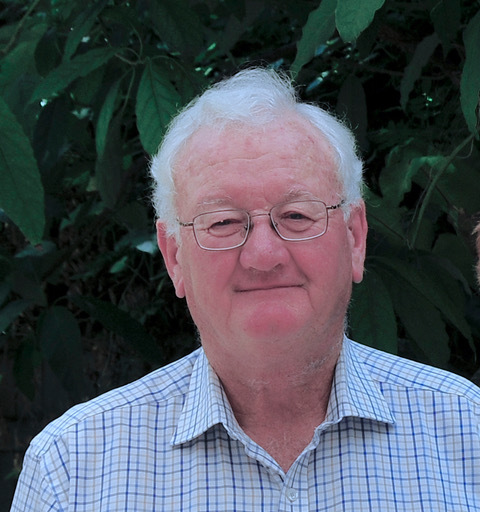 John is a graduate of Melbourne University, formerly a Principal of Connell Wagner, an eminent John Connell Gold Medallist for his contribution to consulting engineering in Australia and overseas. Among other things, John has an excellent reputation for the engineering of concrete structures (heritage and new), and particularly in the highly demanding area of precast concrete. Johns work on the Cadogan Song School, Perth won accolades for very fine engineering of precast concrete. Goerge is a graduate of Melbourne University (1998), entered the precast concrete industry, learned his trade and then formed Euro Precast in 2006. His most recent work includes the Australian Institute of Architects Building. Copyright © 2019, Institution of Structural Engineers Victoria Branch. All rights reserved.